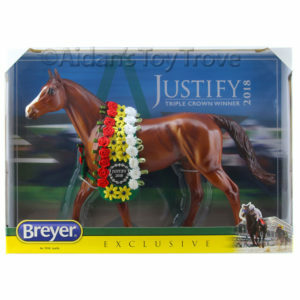 Home » Model Horse	» BreyerWest 2017 Here We Come! 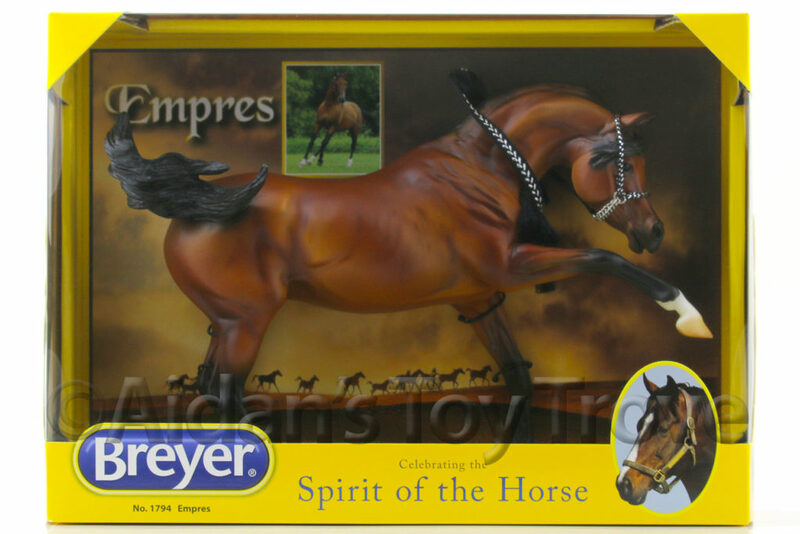 BreyerWest 2017 Here We Come! Oh my goodness how time FLIES. Where on earth did the entire beginning to the year 2017 go??? 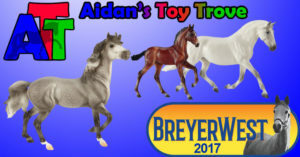 This year, Aidan’s Toy Trove will be vending for the first time at BreyerWest 2017! 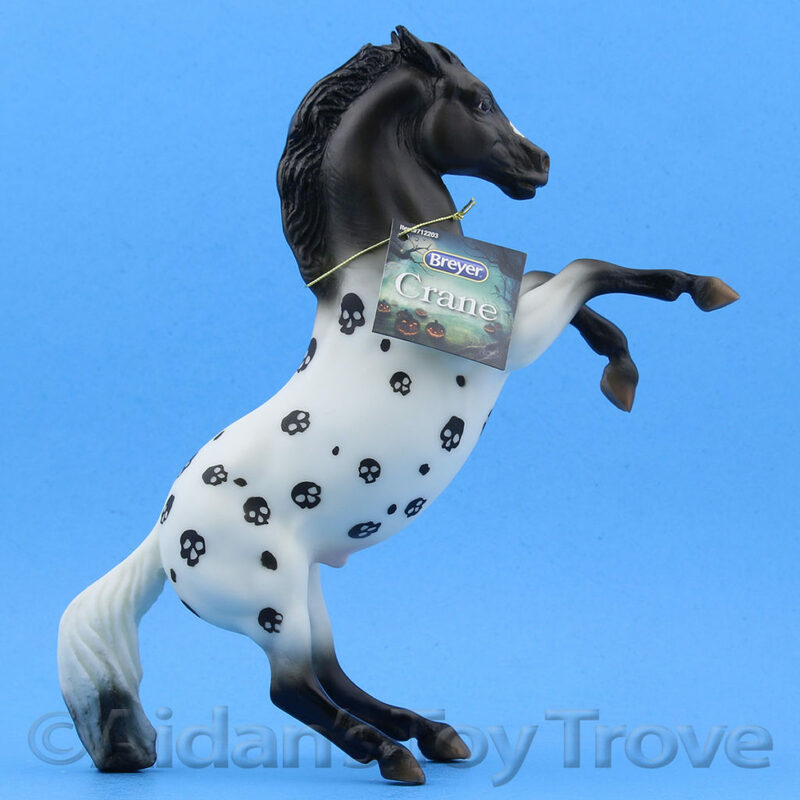 We had grand plans of running advertisements so people would know to look for us but guess what? 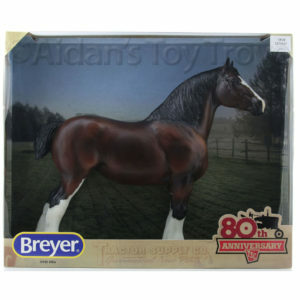 That never happened and BreyerWest is now officially less than 1 week away! 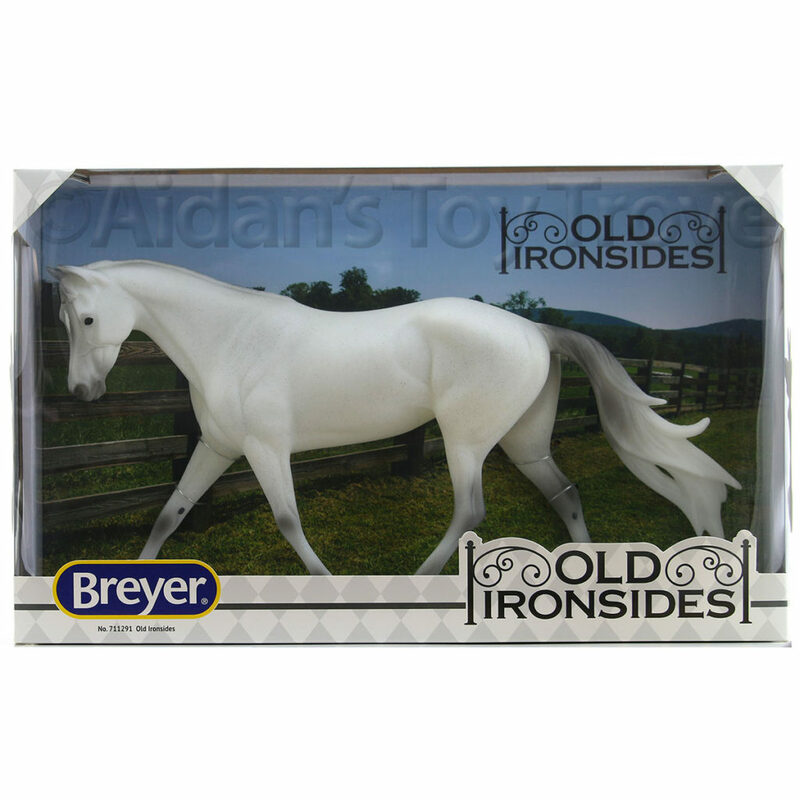 We are currently winding down on online sales to give us time to prepare for BreyerWest. 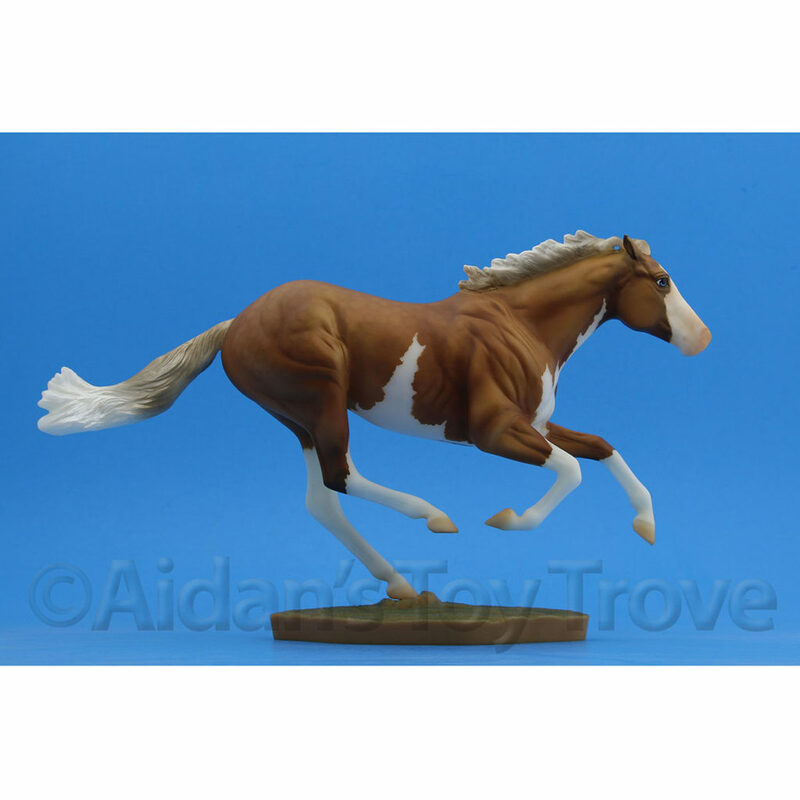 We will be bringing HUNDREDS of model horses to sell, new and used. 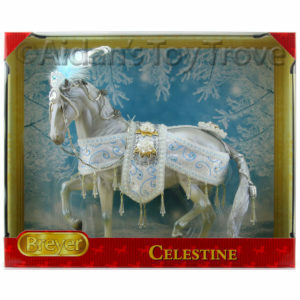 There are lot of real horse events going on the entire time and TONS of shopping, for everything horse! 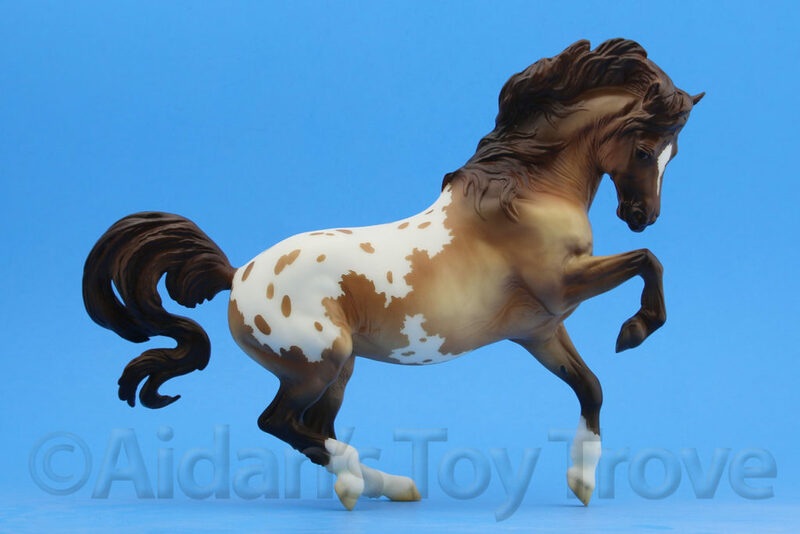 And this of course includes shopping for model horses! Our booth is number is V8 within the Santiam building and will be diagonal from BreyerWest. 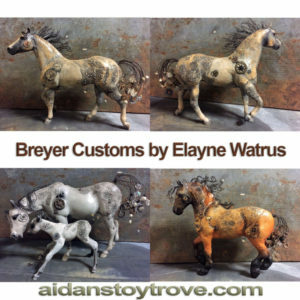 We will be vending alongside Elayne Watrus who will have a large selection of her Breyer Custom Steampunk Horses for sale! 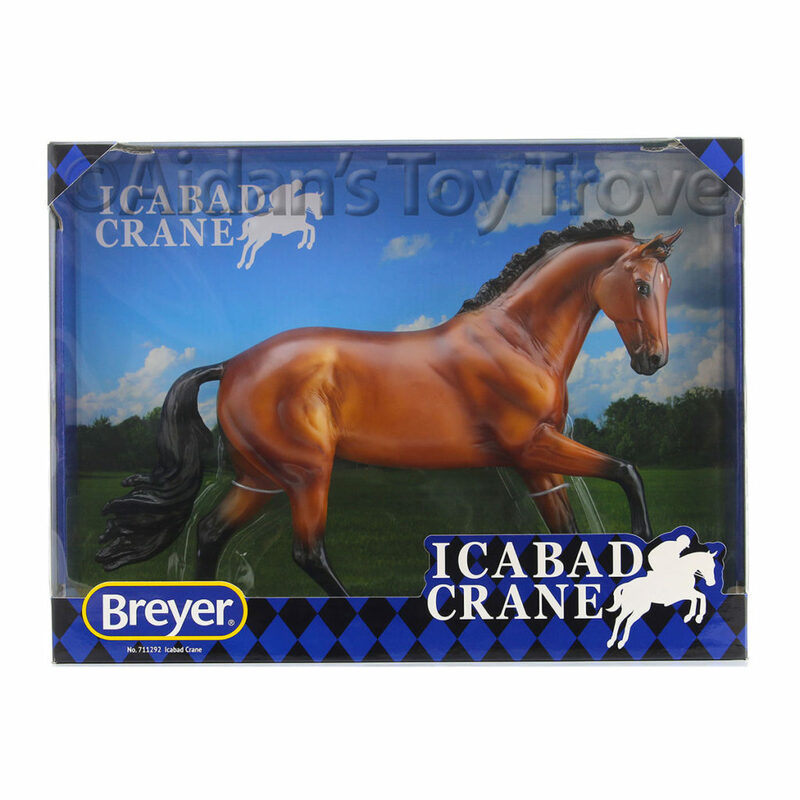 BreyerWest will be hosting the Open Model Horse Show on Friday and the Youth Model Horse Show on Saturday. 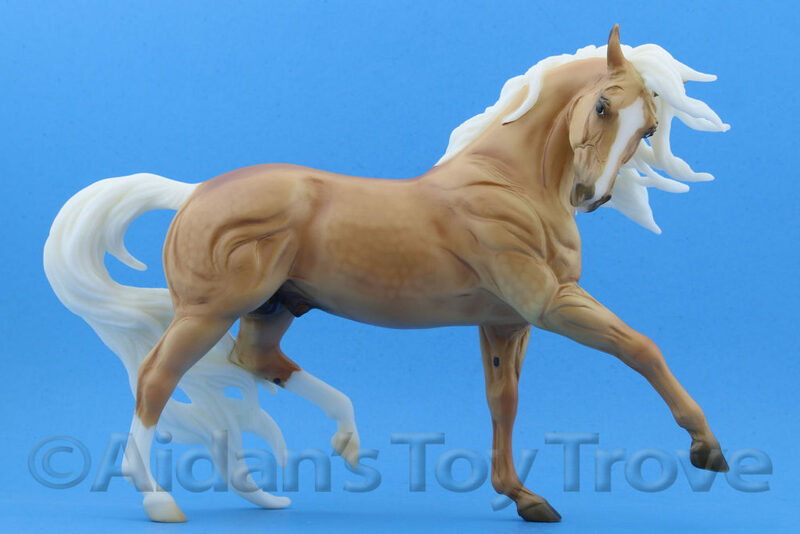 On top of this, there will be workshops run by top hobbyists. 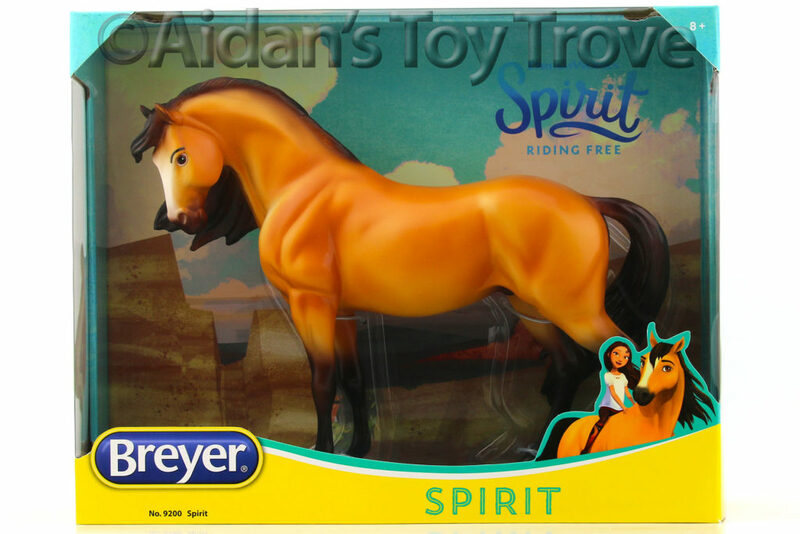 These will be both free and paid. 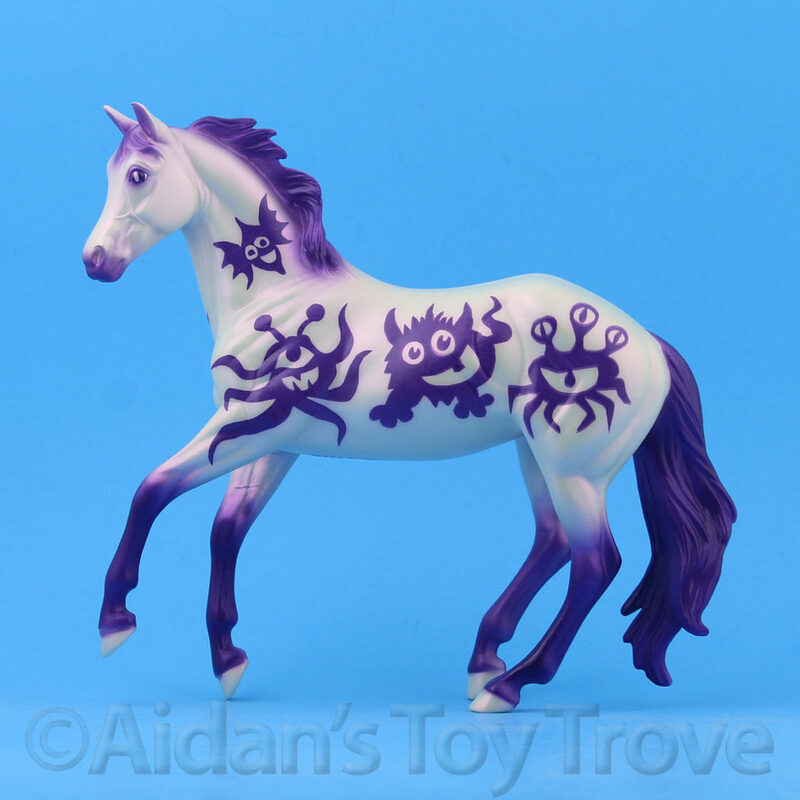 And of course, there will be free Stablemate Painting all 3 days! 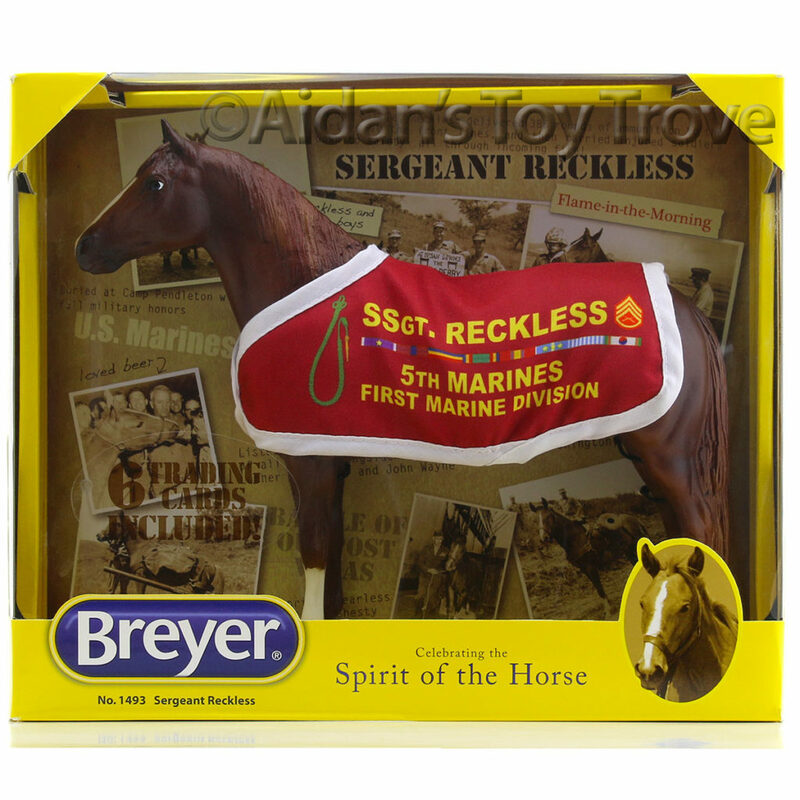 If you are lucky enough to be attending the Northwest Horse Fair and Expo, please stop by our booth and say hi!